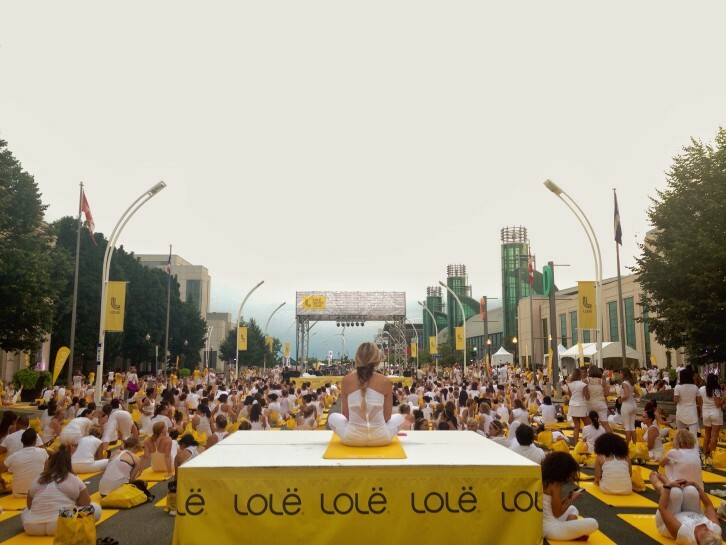 On July 29, close to 3,000 women joined Lolë at the Toronto Exhibition Place wearing white, as a symbol of peace, to practice yoga. Although, this isn’t the first Lolë White Tour, this year was very special. It’s the first year, the event was held under the setting sun with a sea of women practicing in-sync yoga to the sound of live piano. The colours, the fresh air, the overall atmosphere was as captivating as the perfect sunset itself. As Lolë White Tour is gaining momentum, make sure it’s on your and your friends radar for next year! Or, if you are off to Montreal on or around August 18, you can purchase tickets and experience doing worrior pose with thousands of women in Montreal’s Old Port! 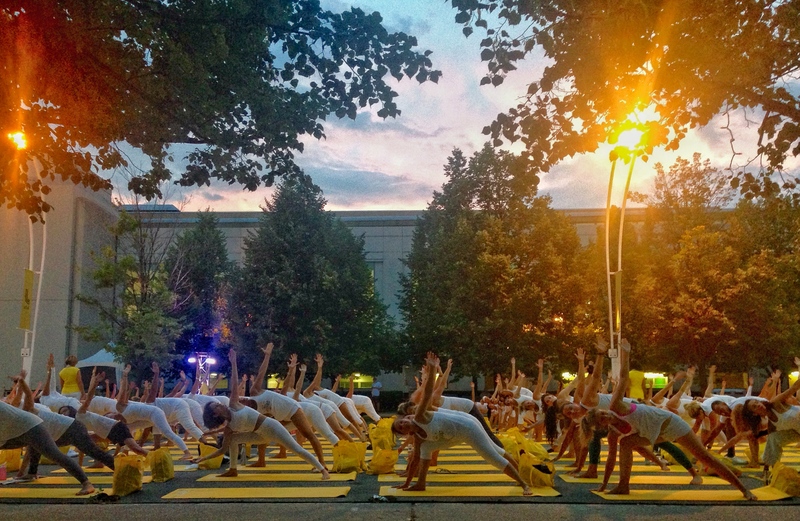 I don’t think there’s a better way to wrap up summer in peace and style than with #LoleWhite in Montreal. Let us know how it goes.